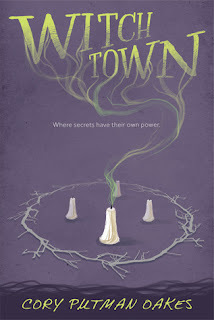 Witchtown caught my eye a while back and I placed it on a tentative read list. When the opportunity came about to read it along with the Rockstar Book Tours crew, I knew I needed to jump aboard and read it. It was a fun middle grade novel about a young girl and her mother who travel between witch havens in order to get rich quick. 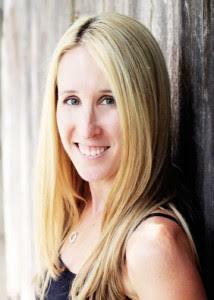 The leading lady Macie begins to uncover some secrets in Witchtown and the story flows from there. I thoroughly enjoyed this novel and found the characters entertaining. It was fast paced and fun, but it also had some unexpected twists and turn towards the end. Each of the characters had their own secrets and I loved being able to follow along with Macie as she searched for answers about herself, her new home, and her new friends. All in all, Witchtown was a well written and entertaining read. It was definitely a "read in one sitting" type of book and I really enjoyed the fantasy and magic involved. I would definitely recommend this to readers who enjoy middle grade reads with a hint suspense! A big thank you to HMH Books for Young Readers, NetGalley and Rockstar Book Tours for sending my this novel in exchange for an honest review. 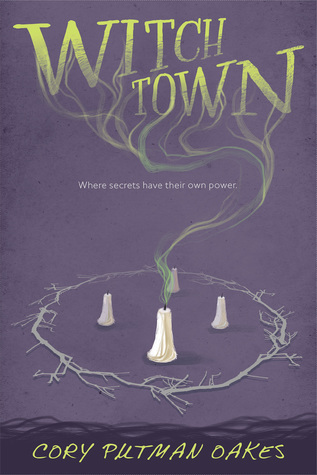 3 winners will receive a hardcover of WITCHTOWN! US Only. Click HERE to enter. I enjoyed this book so much! Hoping to see her continue with the story.